Ongoing for a serious chunk of the future, I will be revisiting some of the best characters to appear in HBO’s The Wire. My series will be a 30-part piece of admiration to the greatest show in entertainment history. With lists come inevitable omissions and controversies, and The Wire is known for amassing a selection of numerous legendary figures. This list will be my best attempt to pay homage to these characters, ranging from popular fan favorites to occasional lesser known ones who made an impact. Parts are placed in no special order. While disagreements may still come even with a lengthy series, I contend that 30 parts will be a plentiful total to give respect and please fans simultaneously. Certain days will feature two articles and thus two parts being published, others will just be one. If you’re a fan of The Wire and you find my series fulfilling, please share it with others. Pop Culture Spin appreciates your viewership and your efforts to spread the word. You will find each published entry in the series linked at the bottom of this article. Each fresh installment will link all published entries in the same spot. Landing next in the series, we have Stringer Bell, played by Idris Elba. Like with Jimmy McNulty, my second installment of this series, we’ve returned to a legendary character in Stringer Bell. The creation of Stringer helped push Elba to impressive heights, and it’s because he embodied swagger and confidence during his three seasons with The Wire. Being trapped and gunned down by Omar Little and Brother Mouzone had a terrifying sense of finality to it. Stringer had no escape, and season three’s final moment was Stringer’s lifeless, bullet ridden body resting on the floor. It took some guts for David Simon to eliminate a character of Stringer’s pedigree. 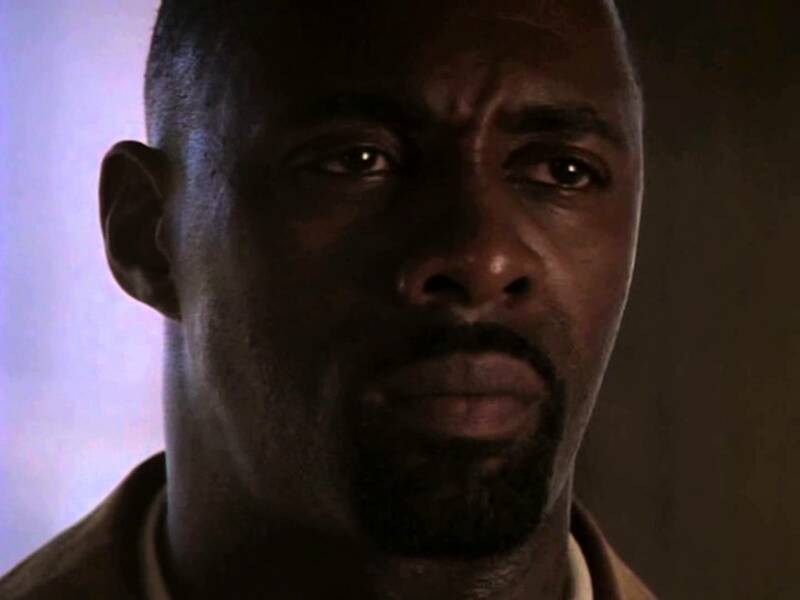 Sure, D’Angelo Barksdale, Wallace, and other beloved figures had been killed at this point, but Stringer’s death still today stands as one of the most jarring character removals The Wire ever had. Before his TV death, Stringer and Avon formed a beautiful but complicated partnership. Within their bond and combined drug game acumen, there was a divide. Stringer was more business oriented than his friend, enough so to take business courses and pick the brain of his professor. What was interesting about Stringer was his behind the scenes decisions. He wouldn’t often put his hands on another or take a life himself, but he would set these violent acts in motion by using others to do his dirty work. Such was the life of this drug kingpin. As The Wire moved along, Stringer attempted to distance himself from his drug ties and make connections in the business world. A famous plot point was when Stringer got severely played and financially duped by Senator Clay Davis, a character who will have his time later in the series. I would guess that Stringer is one of three-five characters who can classify as one of the show’s most popular fan favorites. Although his death made sense plot wise and was ripe revenge for Omar, I was devastated by his passing. Elba commanded Stringer with an immense commitment. On the crowded list of all time great HBO characters, Stringer could go toe to toe with anyone, and The Wire lost a degree of its mystique when this Baltimore figure was killed.